Bulleit Bourbon is inspired by the whiskey pioneered by Augustus Bulleit over 150 years ago. 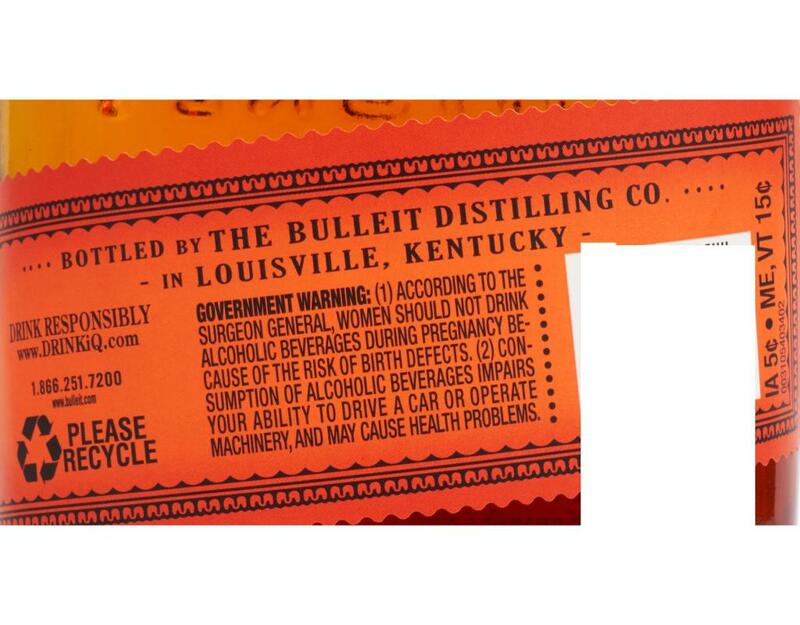 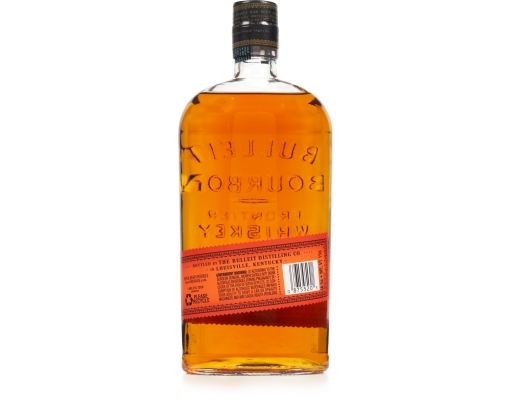 It is distilled and aged in the Bulleit family tradition. Only ingredients of the very highest quality are used. 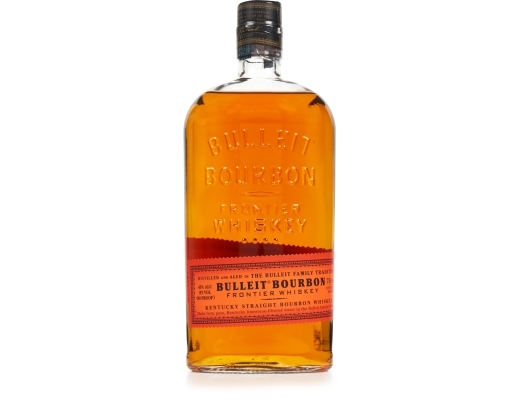 The subtlety and complexity of Bulleit Bourbon come from its unique blend of rye, corn, and barley malt, along with special strains of yeast and pure Kentucky limestone filtered water. 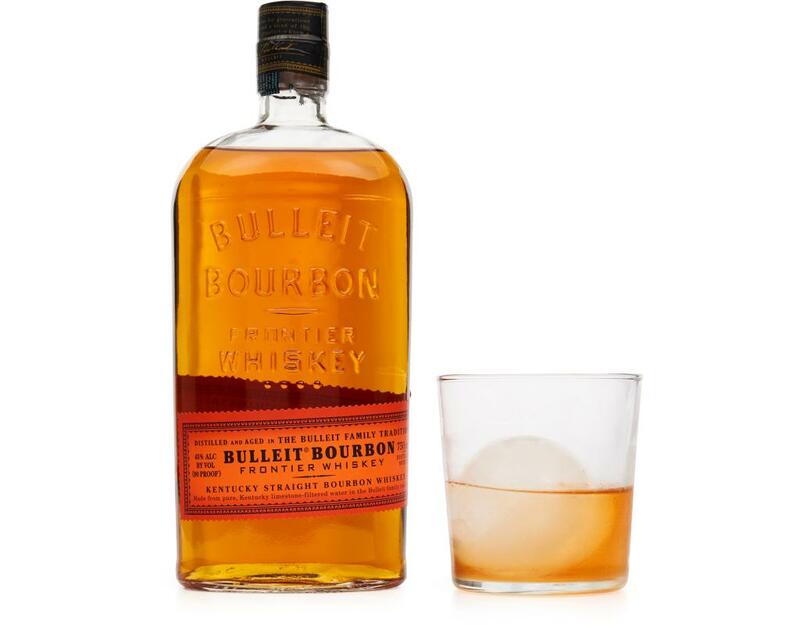 Due to its especially high rye content, Bulleit Bourbon has a bold, spicy character with a finish that's distinctively clean and smooth.